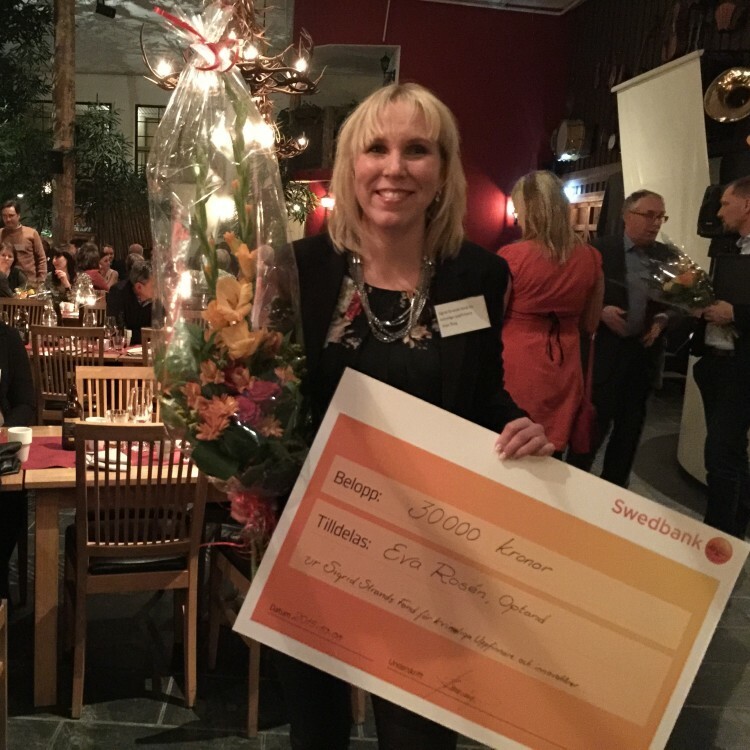 Eva Rosén has received a prize for female inventors, the “Sigrid Strands Memorial Prize”. Sigrid Strand was a woman with special interest in innovations and technical solutions for day to day problems. She acknowledged that women and men solve problems differently and wanted to encourage and enthusiasm innovating women as it also had an impact on the society she lived in, Härjedalen, Sweden. Beside the great honor the prize also includes a check for business development. – I am so honored and happy to be acknowledged, by the board of Sigrid Strand foundation, as Sigrid herself was a remarkable entrepreneur and put her heart into encourage female inventors, by putting all her savings into this foundation. This gives the team fuel, making arifiQ a global success.